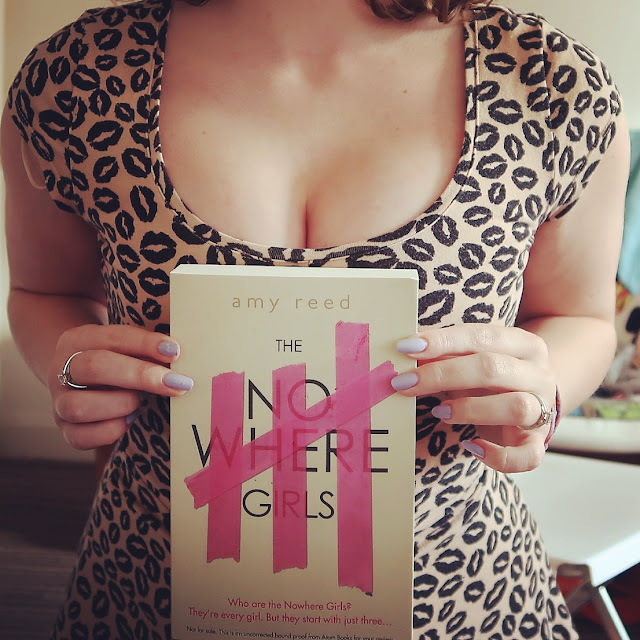 I’m so honoured to be a guest for Zoe’s readathon! I absolutely adore her blog and YouTube videos, so to help contribute towards her series of guest posts is like unlocking a huge blogger achievement. I first started blogging last year in August, which means Pink Lemonade & Paperbacks is almost a year old. 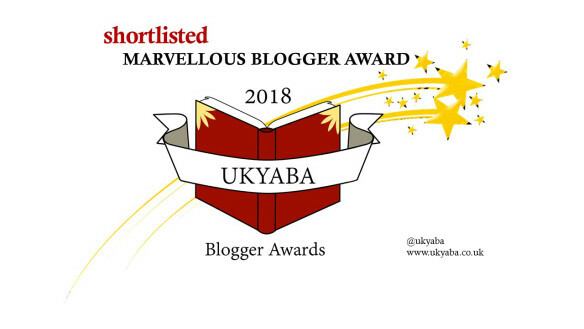 The thought baffles me – I’ve achieved so much in such a short space of time; I’ve collaborated with well-known publishers such as Penguin and Scholastic, and not too long ago, I was shortlisted for the Blogosphere Blog Awards. 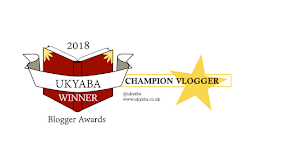 I didn’t win in my category, but being nominated in the first place was such a huge confidence booster for me as a teenage blogger. All these things got me back to thinking about the time when I first sat down at my computer and created my blog, which prompted me to write this post (an advice guide, of sorts) for those wanting to create of their own, or not knowing what to do next after setting up a blog. 1. When setting up your blog, create a blog name that’s both unique and personal to you. Your blog is your own little corner of the internet, so make sure your URL address reflects your personality and / or your content. Remember that your blog name is what people see first. It’s like a first impression – if you make it memorable, it really helps. 2. Use other forms of social media – not just Blogger or Wordpress, or the platform you’ve decided to create your blog on. I can’t express how important it is to use different forms of social media to get yourself and your blog out there; Twitter and Instagram are two of my favourite sites, because they’re the perfect way to 1) connect with other bloggers and 2) spread the word about your blog through the use of hashtags (yes, hashtags may be overused, but they’re very effective.). 3. Make your content original, and don’t hold back! As a blogger, there’s nothing more important than writing in your own style and being comfortable with it. Making your blog content unique is the key to success - don’t be afraid to make your posts different! That’s what draws in an audience. 4. Blog about what you love. It sounds like I’m stating the obvious, but if you’re really passionate about something, it will shine through in your writing. For example, I love books, so I blog about them – what do you love? Lifestyle? Travelling? Photography? There are so many things you can write about and be creative with. 5. Promote. When you’ve got some content on your blog, sharing it with the world is so important. 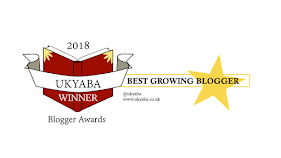 In my experience, the best thing to do to attract an audience is share your blog link on Twitter, hashtag it and tag blogger retweet accounts (some of my personal favourites are @GRLPOWR, @lovingblogs and @BloggersBlast). Also, comment on other people’s blogs and exchange links – share your content with those who share similar passions with you. 6. Take part in blogger chats. It sounds daunting, but joining in with blogger chats on Twitter is a great way of slowly easing your way into the blogging community. There are so many genuine, lovely people online – if you need advice, people will give it to you if you ask. 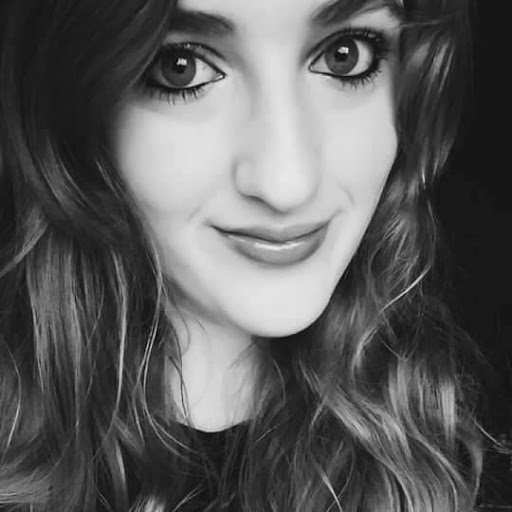 BIO: Shannon is a blogger over at Pink Lemonade & Paperbacks. She spends her time reading (and blogging about books). When she's not doing either, she's most likely obsessing over TV shows.